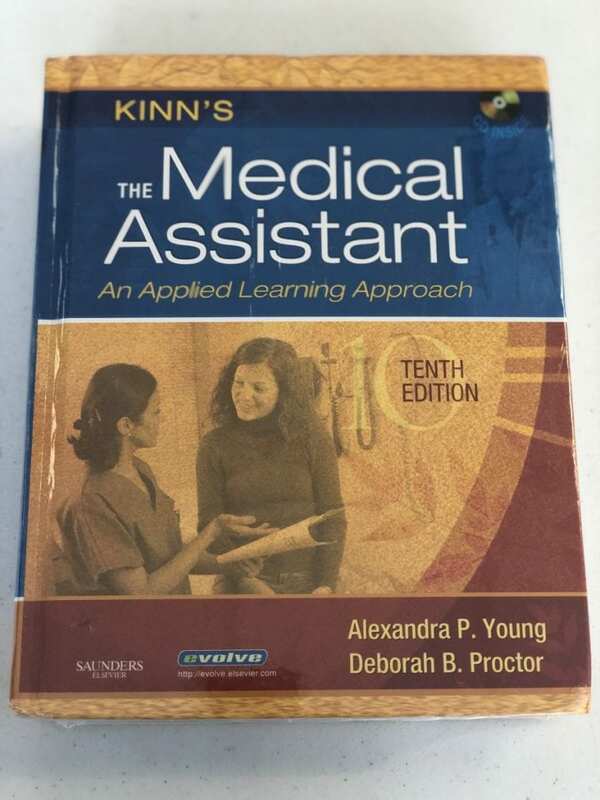 This new 10th edition includes the most current content to meet national curriculum and accreditation standards and still has the depth and breadth expected of Kinn’s The Medical Assistant: An Applied Learning Approach. Its instructive features, such as chapter outlines and learning objectives, enhance both the learning and teaching experience. With its focus on personal qualities, skills, responsibilities, types of patient education, and legal and ethical issues, the text remains the strongest foundation for learning the medical assisting profession.